Children are our future and they are entitled to their rights. 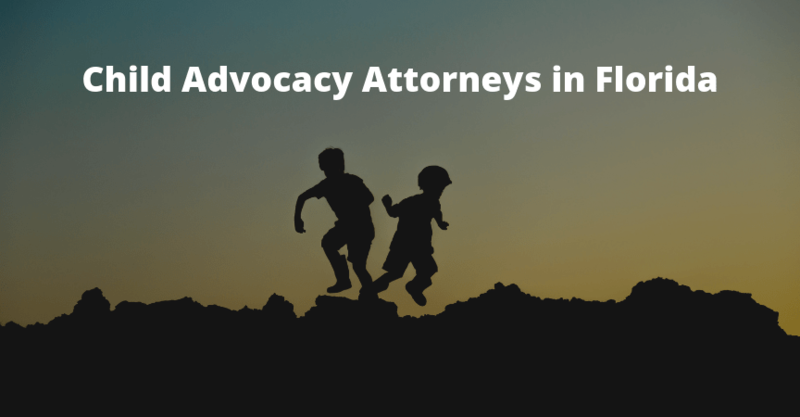 Our Florida child advocacy law firm is deeply committed to fighting for the rights of children to ensure that they receive the protection they are entitled to under the law. Attorney Ted Babbitt is on the board of directors of Florida’s Children First, an organization dedicated to children’s rights issues. 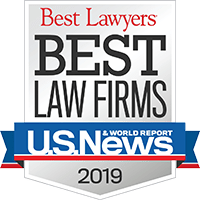 In addition to being involved in countless child advocacy cases, our firm was involved in the foster care class action suit, Bonnie L. v. Bush, which challenged the conditions in the Florida child welfare system. We believe every at-risk child should have a voice in the legal system. If you are a victim of abuse or neglect, or are aware of a child who is, we are ready to help. Contact our child advocacy law firm to discuss your child abuse or child neglect case at 1-888-666-0523. Child abuse cases are handled on a contingency basis – you won’t be charged an attorney fee unless we win.